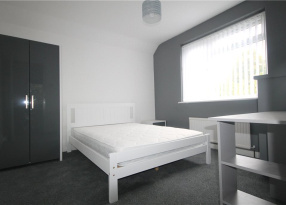 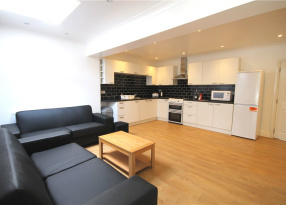 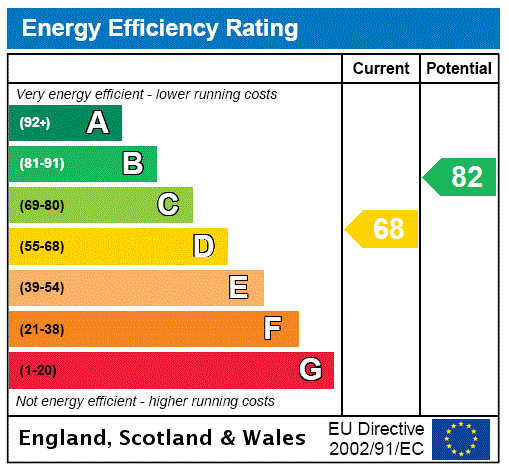 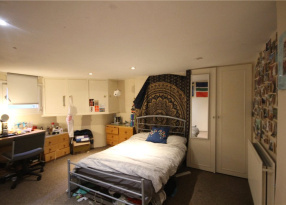 Student House - An ideally situated six bedroom property suitable for students for this academic year. 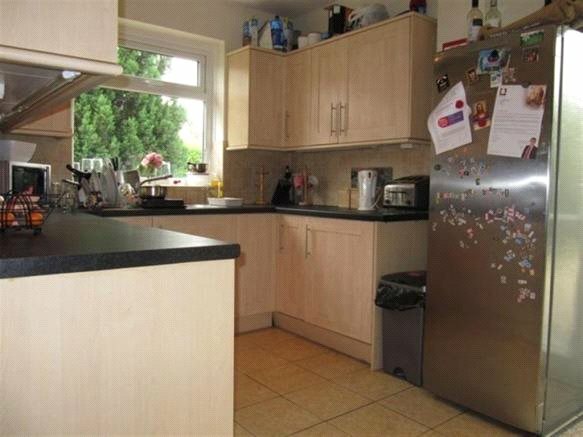 The property benefits from six spacious and bright bedrooms, two bathrooms, large kitchen and living area. 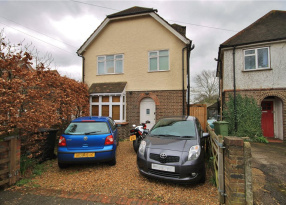 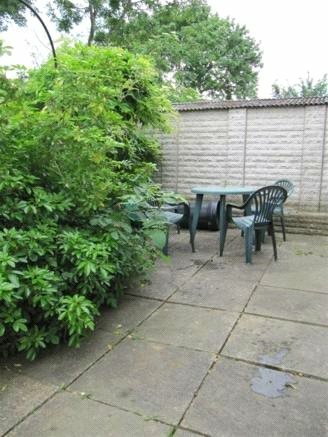 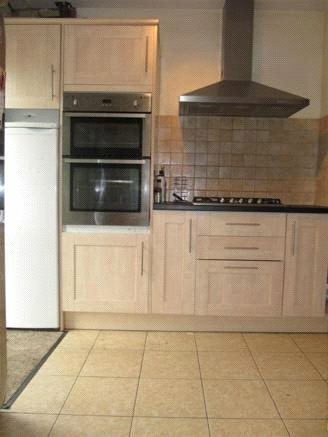 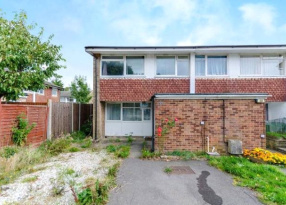 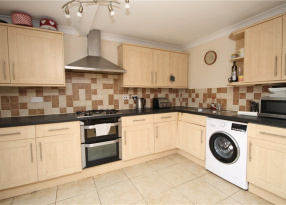 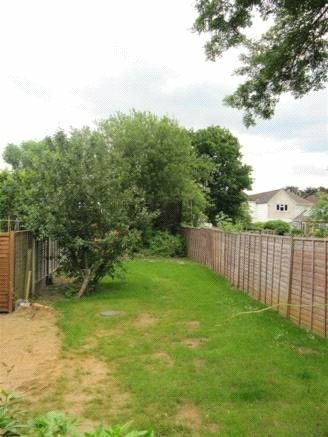 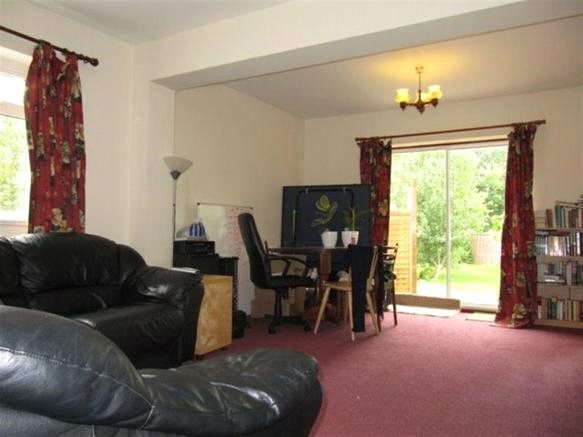 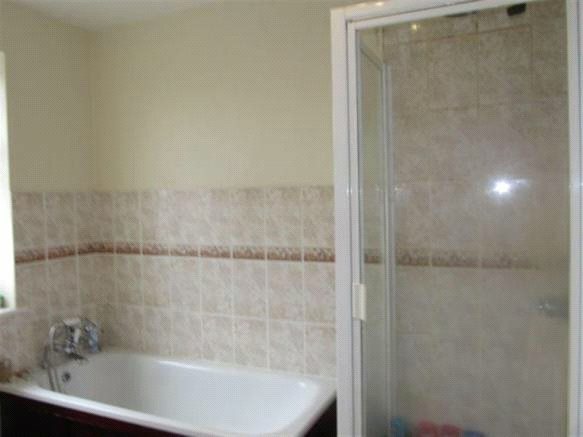 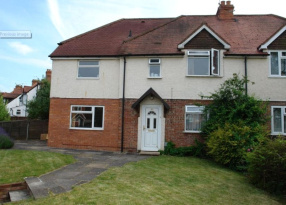 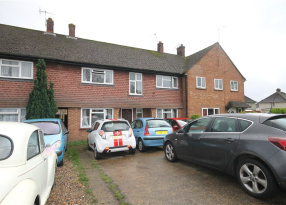 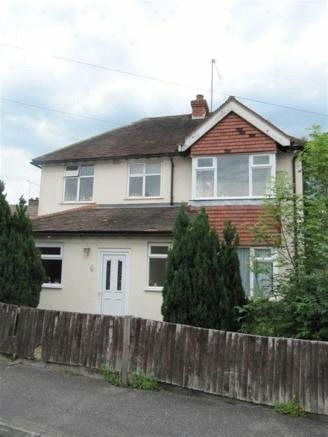 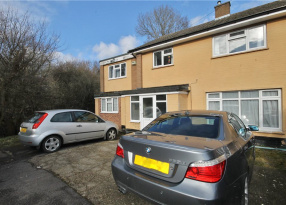 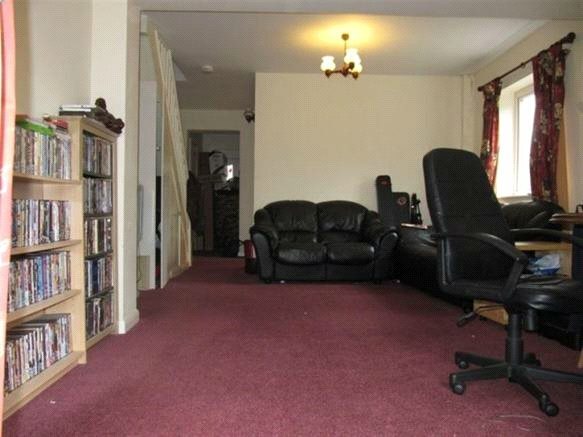 The location of the property is ideal as it is situated close to the University of Surrey and Guildford Town Centre.